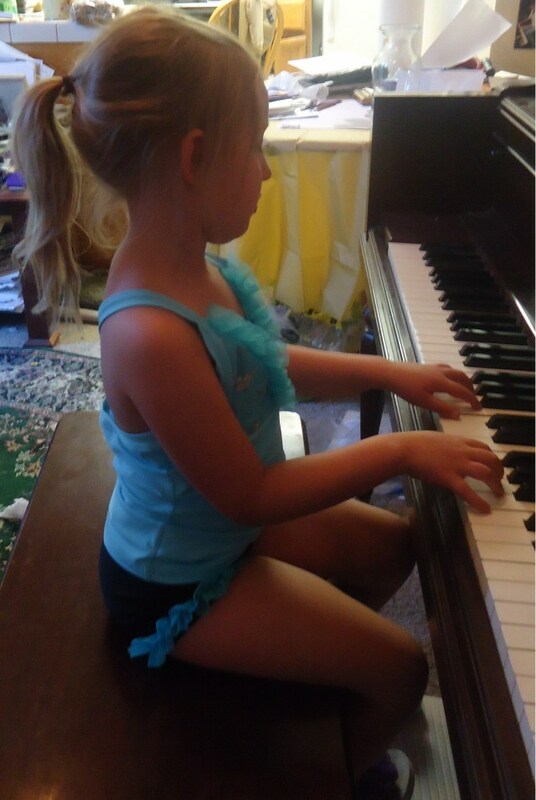 I will have one less piano in about two weeks. “Haddy” Haddorff, the singing nightingale will nest in a new place starting September 16th. 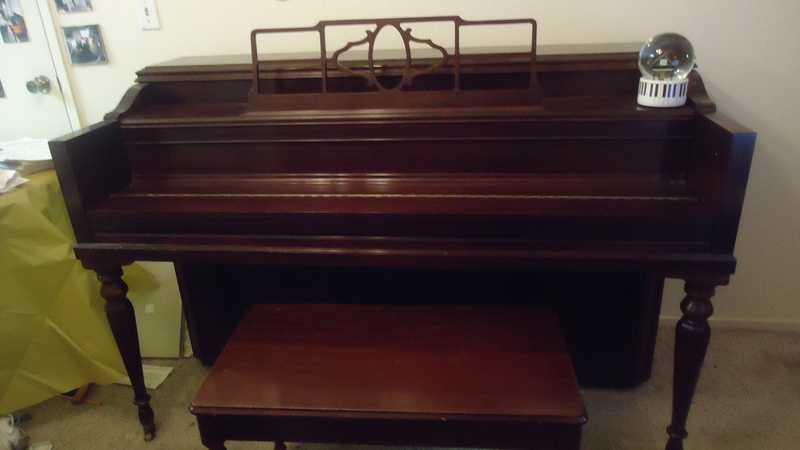 Not to worry, she’s on temporary loan to a local piano teacher who will keep her in tune, and vocalizing regularly. I’m Berkeley bound and my new apartment can only accommodate one piano. The medium grand will join me in my living quarters, while upright Steinway will be placed in a professional music studio. Among three keyboard instruments, Haddy is the unhappiest because she’s being left behind in the move, unable to “sing” for Rina, age 5, who perfectly fit her console size. Yet despite her feelings of abandonment, Haddy gave one last You Tube performance with lid up. In full voice, she sang to her appreciative Online audience, Clementi’s Sonatina, Op. 36 No. 6, allegro spiritoso.